Getting your brand's message in front of the public is a necessity in today's world. 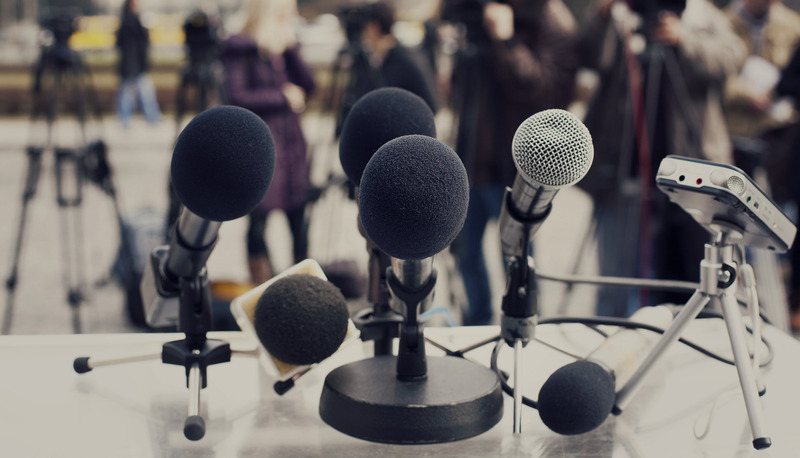 Our public relations services create a crucial two-way dialogue between your brand and the general public, and seamlessly integrate into your existing operations. Conceptualizing, coordinating and managing the kind of events that reach specific objectives – on budget! Check out all our agency blog posts on the topic of public relations for tips, trends, guides & freebies!